It&apos;s that time of year, again, and my toddler has a perpetual runny nose and a dry cough since before the holidays. I haven&apos;t owned a humidifier since my college days, but the doctor says it will really help. 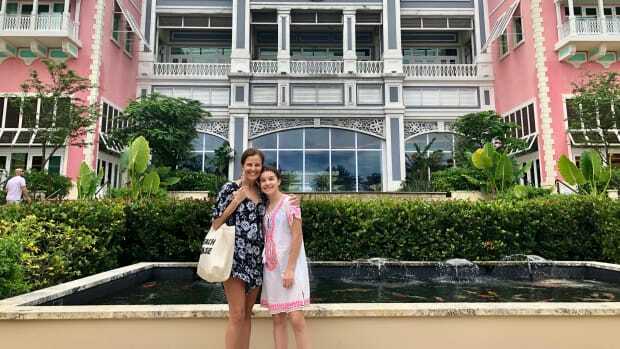 Since my kiddo hasn&apos;t exactly mastered blowing her nose, it&apos;s even more important to keep the air moist. 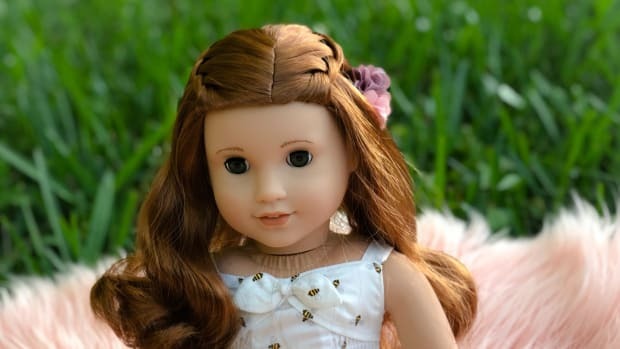 A humidifier will even help her dry skin and chapped lips. With all these cute humidifiers to choose from, how can I refuse? 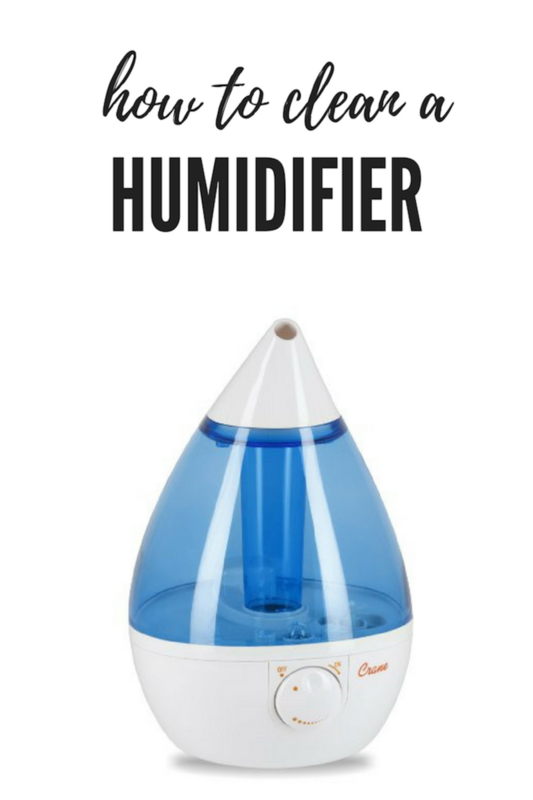 Why a humidifier? They add much-needed moisture to the air which helps ease some breathing problems. When your baby can breathe, he or she will sleep better. BONUS: Since a humidifier adds moisture into dry air, it also helps relieve your baby of irritated, dry skin. Whoooo is the cutest humidifier? This owl is! 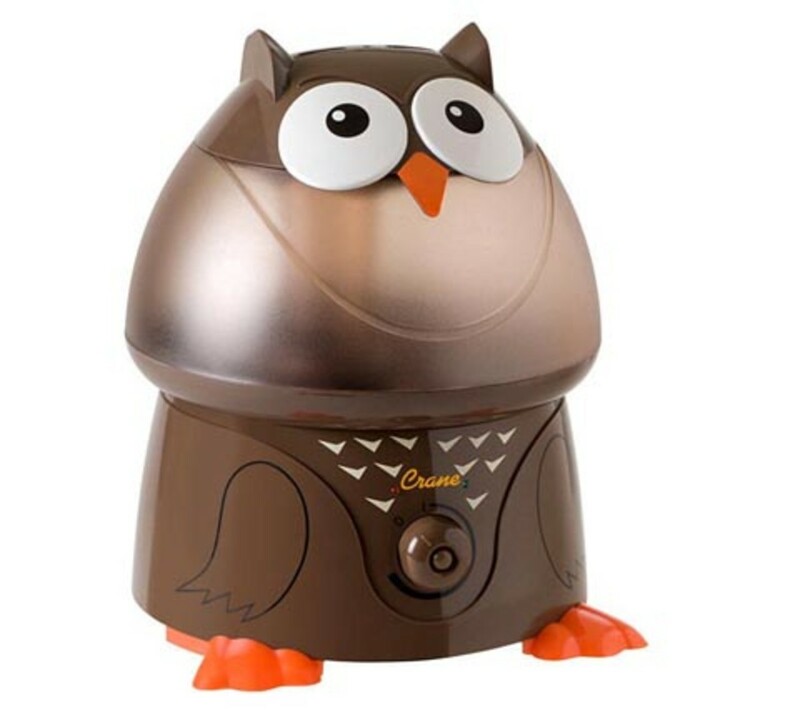 The Owl Humidifier also uses less energy than a standard light bulb, doesn&apos;t require a filter and has an automatic shut off. 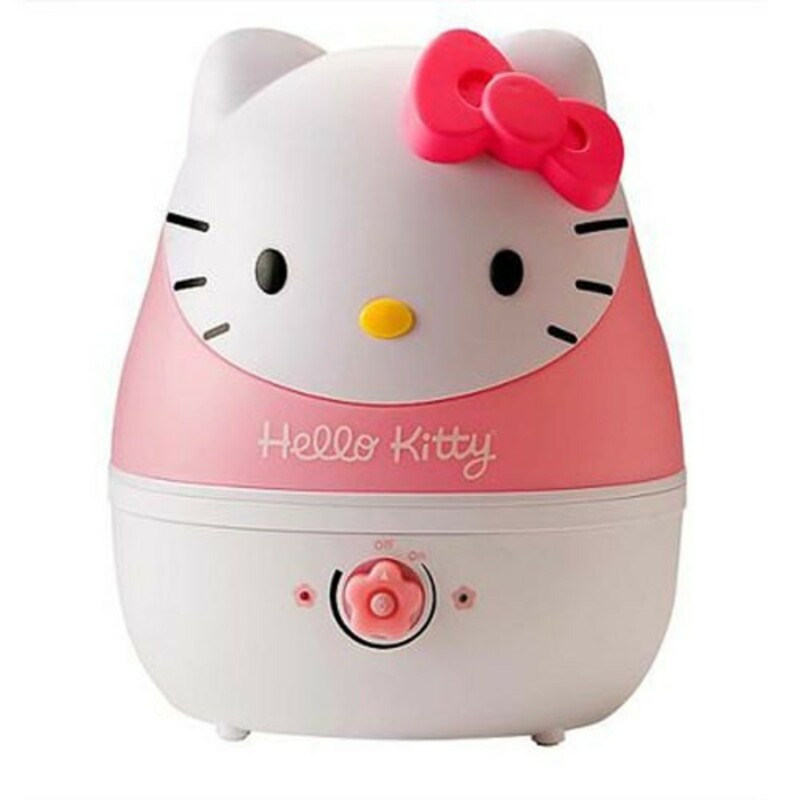 For all those Hello Kitty lovers out there, this is your humidifier. Cute enough to last into the teen years, the Crane Cool Mist Hello Kitty Humidifier offers 11 hours of running time per fill. Not sure you want to commit to a color? 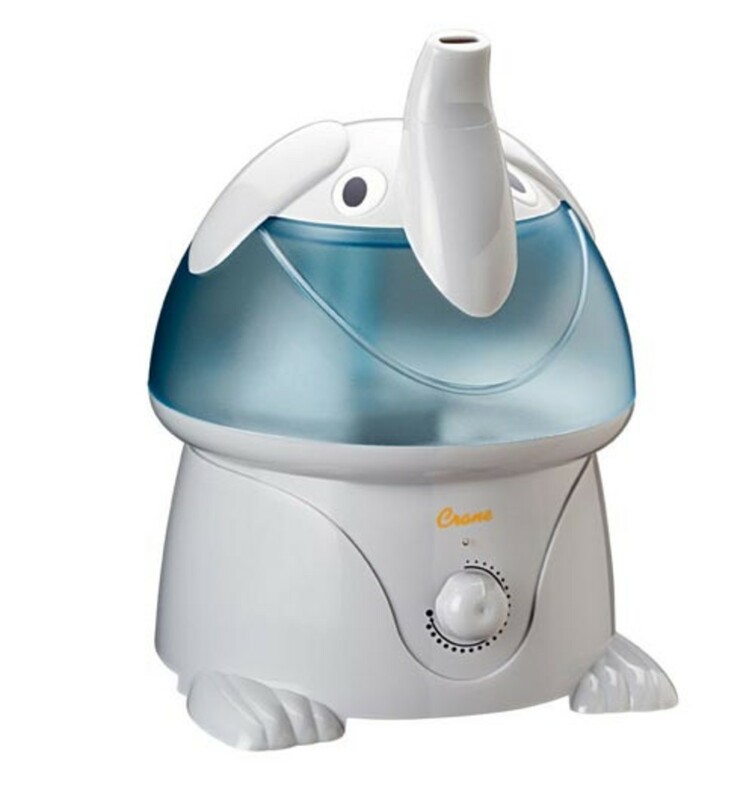 The Elephant Humidifier will blend in with all color schemes. I love how the trunk blows out the steam. 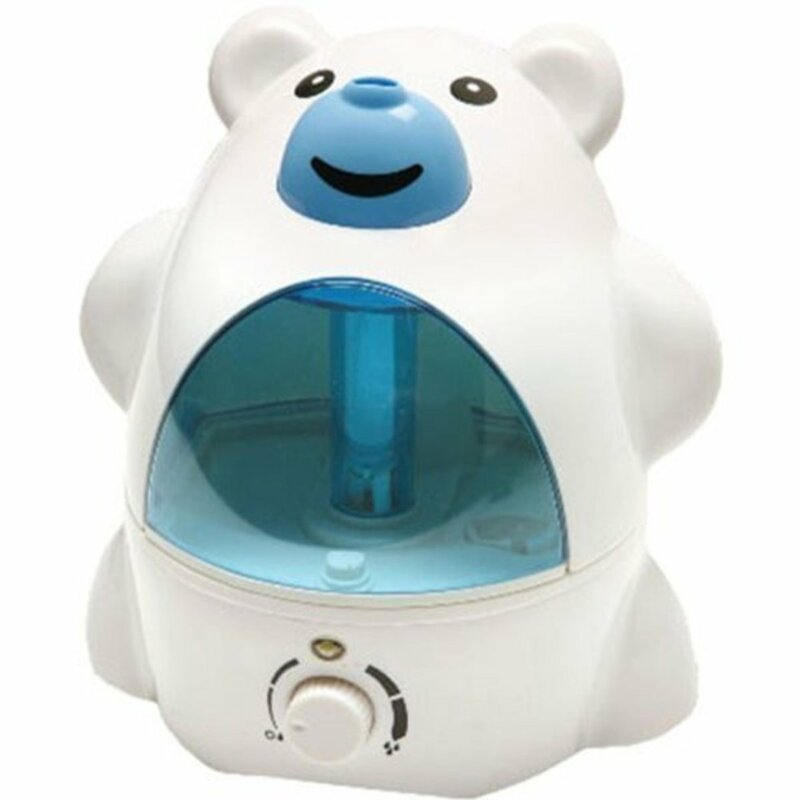 Another neutral option is the cool mist Teddy Bear Humidifier with a two liter tank and adjustable mist. 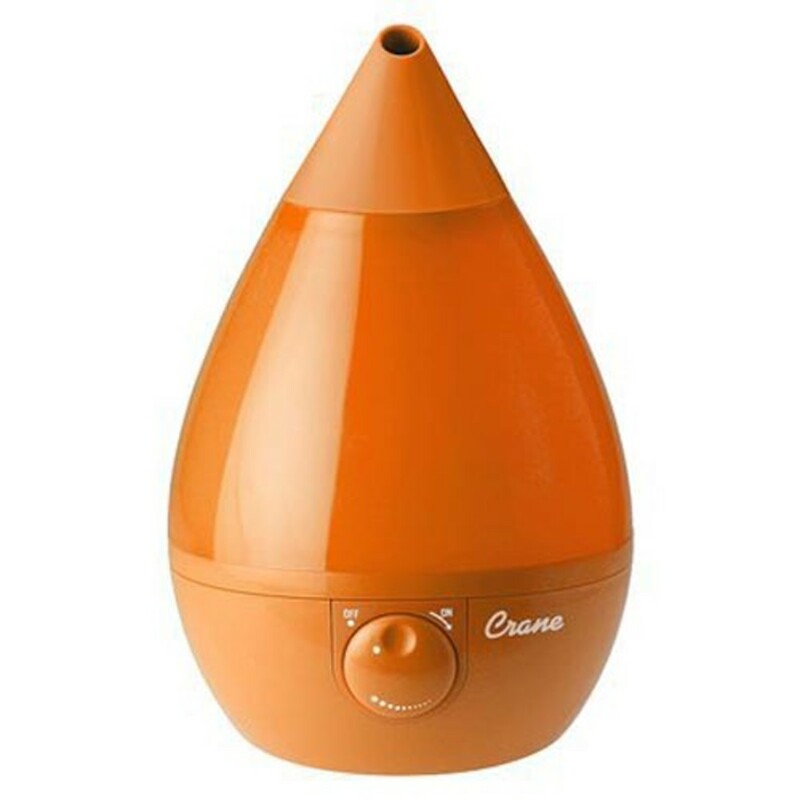 The Crane Drop Shape Humidifier is a sleek, contemporary shape and comes in a slew of cool colors. I think this might be my favorite. 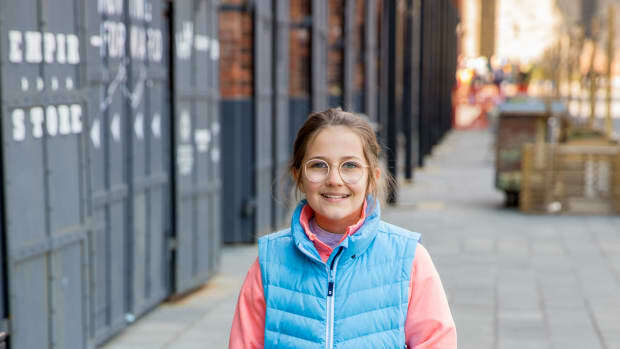 I like the simplicity and my daughter won&apos;t outgrow it. These are the cutest humidifiers I could find and each one would blend seamlessly into a child&apos;s room. 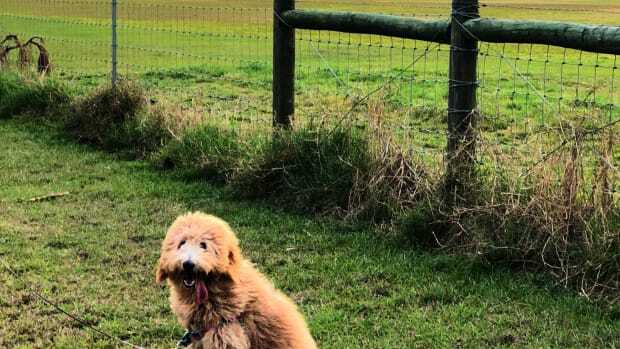 Of course, the reason to buy a humidifier isn&apos;t for the cute factor. I&apos;m looking forward to my daughter sleeping better and getting rid of her cough. Pour all the water out. Swish in undiluted white vinegar in to the base of your humidifier. Let the vinegar sit inside the base for 30-45 minutes. Move the vinegar around the base by swirling it. Then remove any residue or build-up by gently scrubbing with a soft bristle brush like a bottle brush or soft dish-washing brush. CLEAN AT LEAST 1x a MONTH. 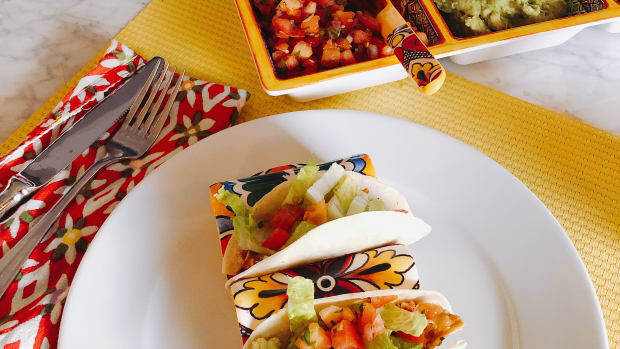 For more tips visit WebMd.